A recent magazine article drew attention to art which engages with current events, whether exhibited in galleries or public spaces, have been a major source of news coverage around the world. 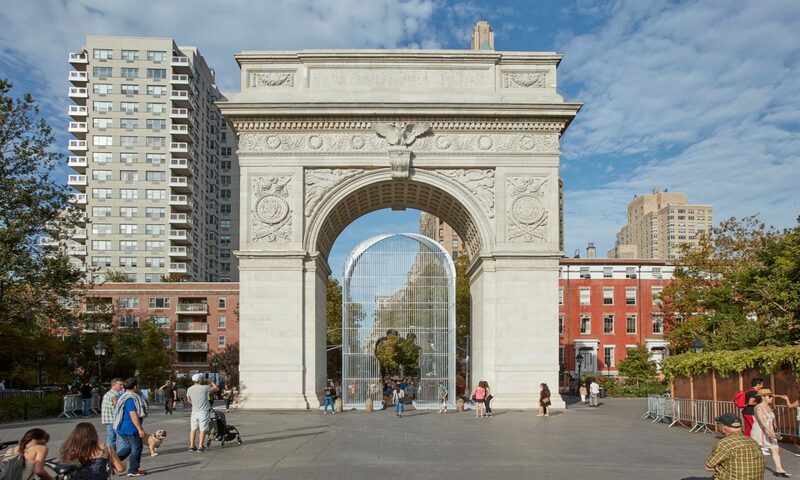 Good Fences Make Good Neighbors, a public art exhibition by Chinese artist Ai Weiwei. 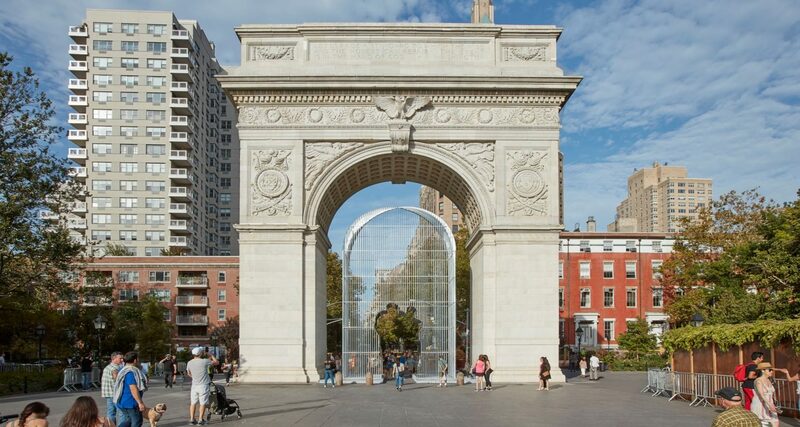 Ai Weiwei’s Good Fences Make Good Neighbours project, for example, placed fences in public spaces around New York in order to highlight the city’s diversity in the face of the then-recent presidential election. Public art installations can ensure that an artist’s message is seen by the widest group of individuals as possible in a targeted location. 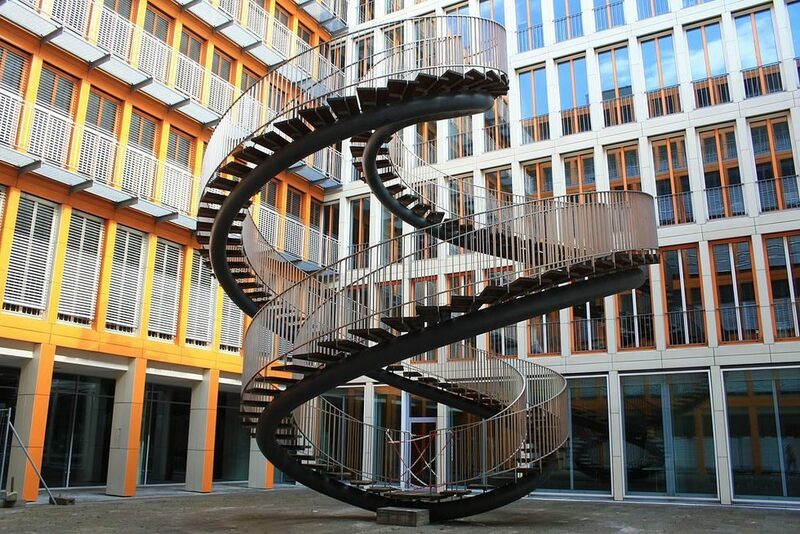 For example, in the case of Olafur Eliasson’s Umschreibung—an ornate, double-helix-like staircase which ostensibly goes nowhere—that location was the courtyard of the KPMG building in Munich, providing an oblique commentary on the futility of the rat race. The sculpture, by Danish artist Olafur Eliasson, is located in the middle of the courtyard of the KPMG building; in the midst of all that high-powered ambition and drive, perhaps it stands as a reminder that no matter how hard we work, we might all be going nowhere.